Toll lanes, regular lanes, bus service or bike trail improvements could be planned for the Fairfax County Parkway corridor, depending on public input received by the end of the month. WASHINGTON — Toll lanes, regular lanes, bus service or bike trail improvements could be planned for the 30-mile Fairfax County Parkway corridor, depending on input received by the end of the month. Fairfax County, Virginia, has extended the comment deadline for the Fairfax County and Franconia-Springfield Parkways Alternatives Analysis and Long-Term Planning Study through Nov. 30. An online survey breaks the corridor into four segments, and asks users for opinions about the need for a single HOV lane in each direction, a single toll lane in each direction similar to the 495 Express Lanes, widening of the roads or interchange construction, and improvements in infrastructure for people walking and biking. Fairfax County plans already call for widening and regular HOV lanes along much of the corridor, but the study of what the corridor should look like in 2040 and beyond could change those plans. Following the end of this survey at the end of November, the responses and feedback from public meetings last month will shape preliminary alternatives for the corridor that are expected to be presented at public meetings this spring. Final preferred alternatives and recommendations are expected next fall in order to set up a comprehensive plan amendment before the board of supervisors in early 2020. Once that is approved, the county could seek funding for some or all of the changes along the corridor that has 83 intersections and 17 interchanges. Potential changes include converting intersections to interchanges or overpasses, how and if transit should be a focus in the corridor, whether there should be tolled or HOV lanes, and what bicycle and pedestrian improvements are needed. This follows a separate study of potential nearer-term upgrades done by the Virginia Department of Transportation in 2017. That study recommended a series of proposals that could feasibly be done within the next decade if funding is available. Combined, the safety, operations and access changes could cost $31 million to $50 million. 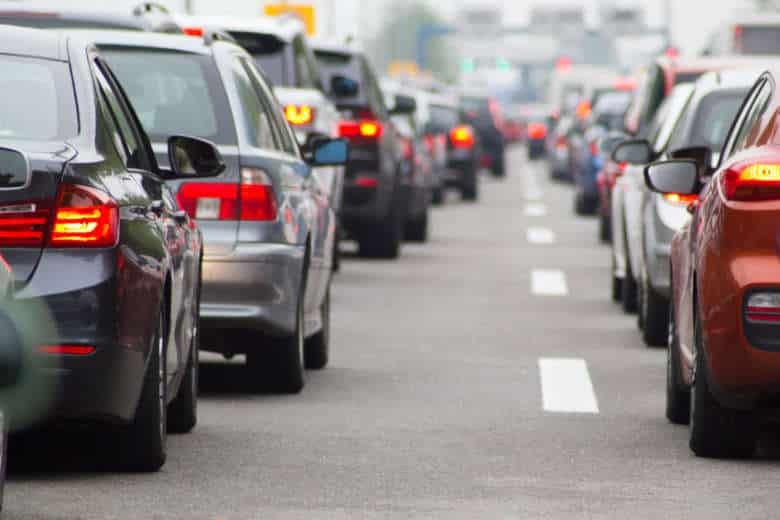 For cars, those would include new or extended turn lanes, traffic light improvements and other changes meant to address regular morning or afternoon backups. That study found “many challenges for pedestrians and bicyclists along the trail and the crossings,” and called for more than 200 mostly simpler safety and operational upgrades to improve access.